Nurses, are you feeling sleep deprived? Well, this next guest may be able to help you find that quality rest you’ve been craving. 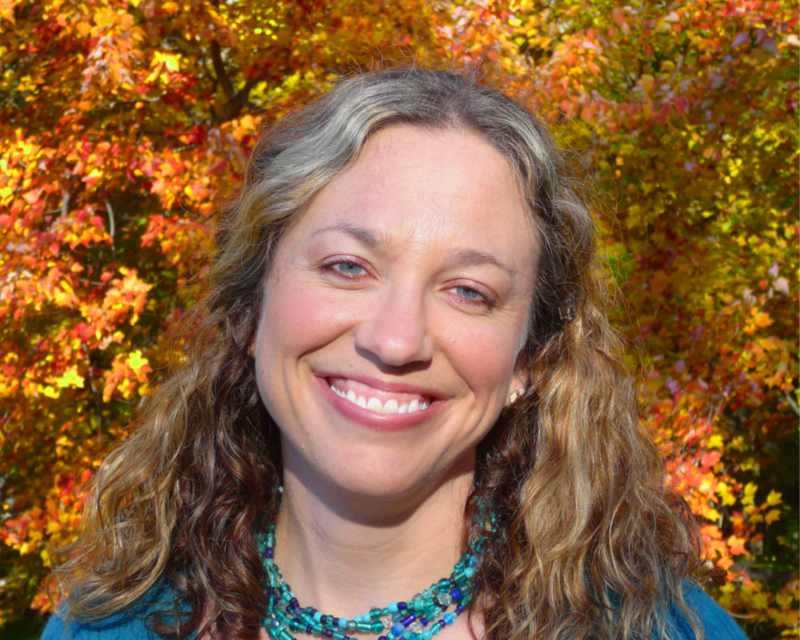 Tune in to hear how to assess the situation and take action towards your goals. And why addressing limiting beliefs will help you take successful action! 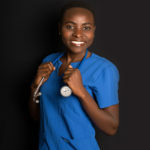 Joselyne John BA, BScN, RN, Certified Sleep Science Coach combines her well-rounded experience and expertise as a Registered Nurse, Certified Adult Sleep Science Coach and Certified Holistic Health Coach to help people who are chronically sleep deprived to have peaceful sleep in 4 weeks of less. Joselyne is also the founder of a Vancouver Solve Sleep Problems Meetup group and hosts monthly events to offer sleep science education and support. You can find out more and connect with Joselyne via her website, YouTube, Facebook, Twitter, Instagram or LinkedIn.